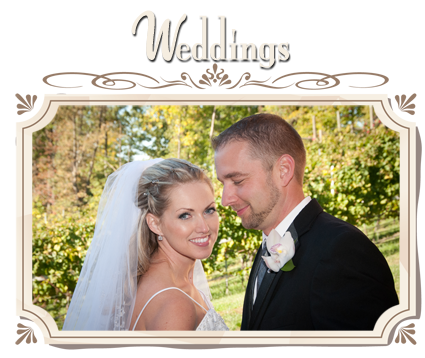 At Hartwood Photography we specialize in personalized wedding and portrait photography services. 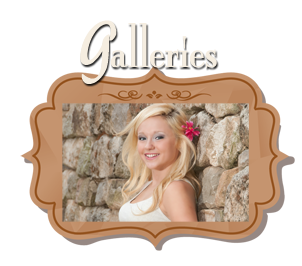 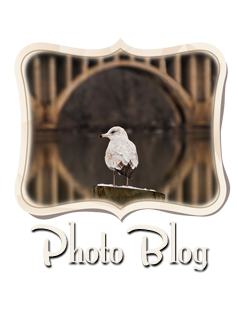 Family and senior portrait sessions are available in studio or on location in old town or near the river in Fredericksburg Virginia. 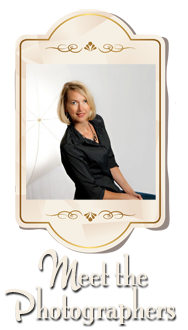 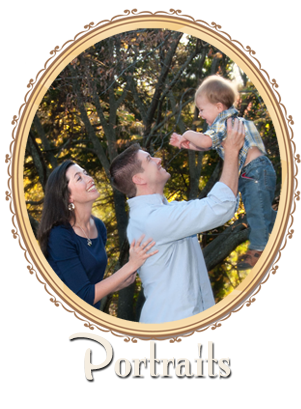 We are certified professional photographers by the Professional Photographers of America.